If using SATNAV use post code BN18 9BA which will take you to St Philips School OPPOSITE the small road leading to the Ground (9LH will take you to the Castle). 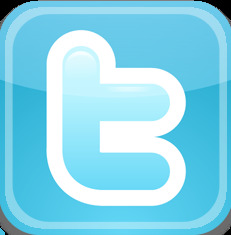 By train: Frequent SouthCentral direct train service from London (Victoria Station) and intermediate stations, including Gatwick Airport. Frequent trains also run from Brighton, Worthing, Littlehampton, Bognor Regis, Chichester and Portsmouth. (Some journeys involve a change of train.) For National Rail Enquiries telephone: +44 (0)345 484950 or contact www.railtrack.co.uk/travel/. 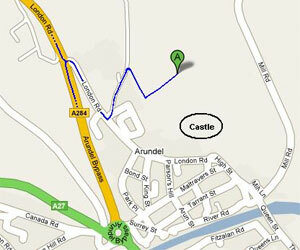 The Castle is a pleasant ten-minute walk or a short taxi ride from Arundel station.